Ryan, think this is your best interview yet……very informative and interesting!! Congratulations, Ryan, on fantastic interview with Gayle King! 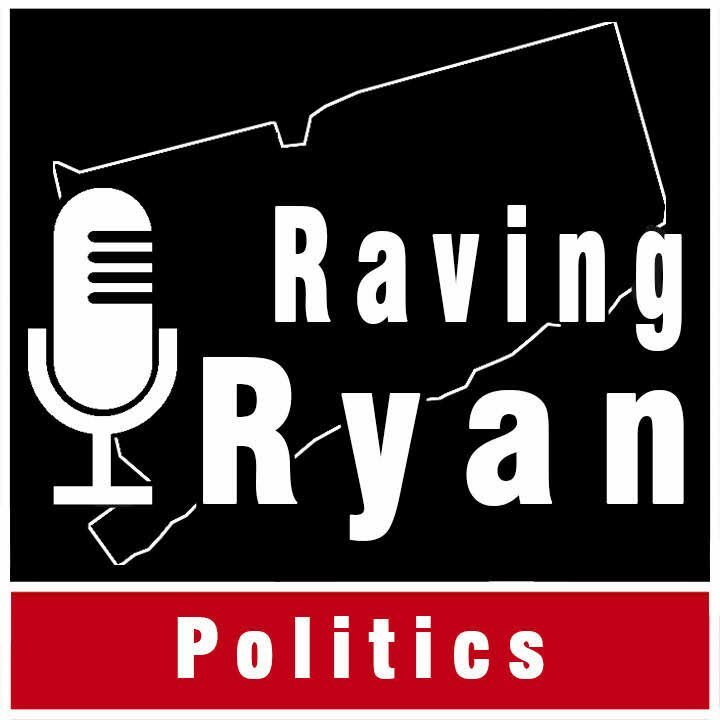 Kudos, Ryan, on super interview with Congresswoman Jahana Hayes! Great job, Ryan. You get better and better – very professional but also very relaxed.